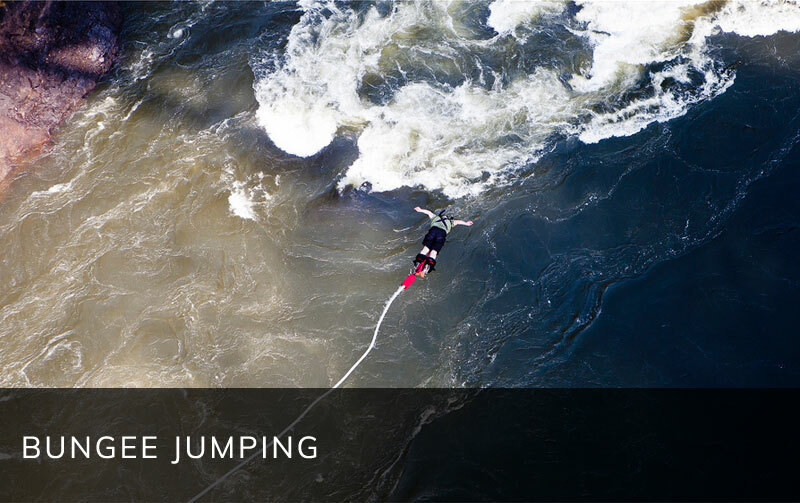 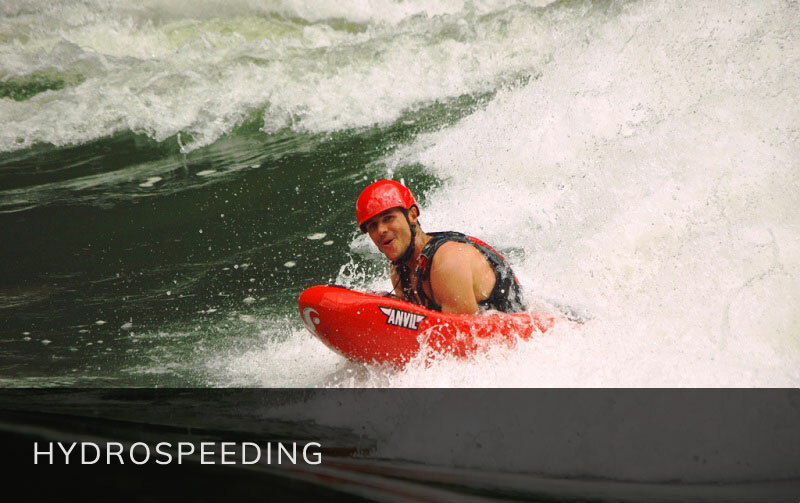 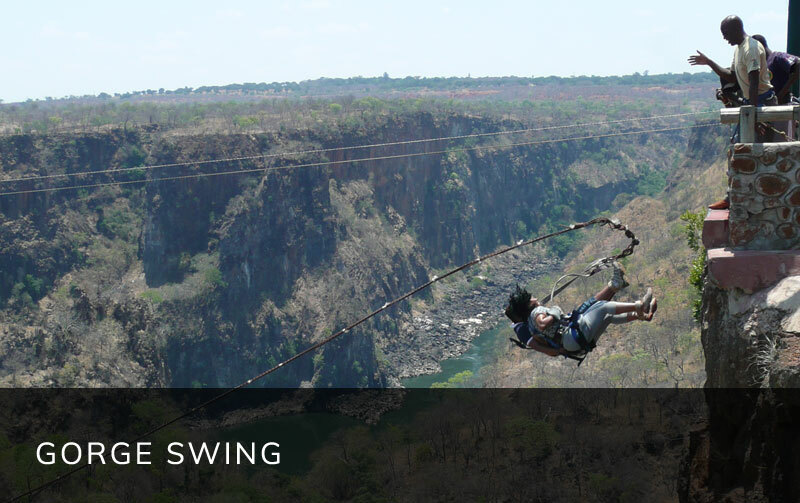 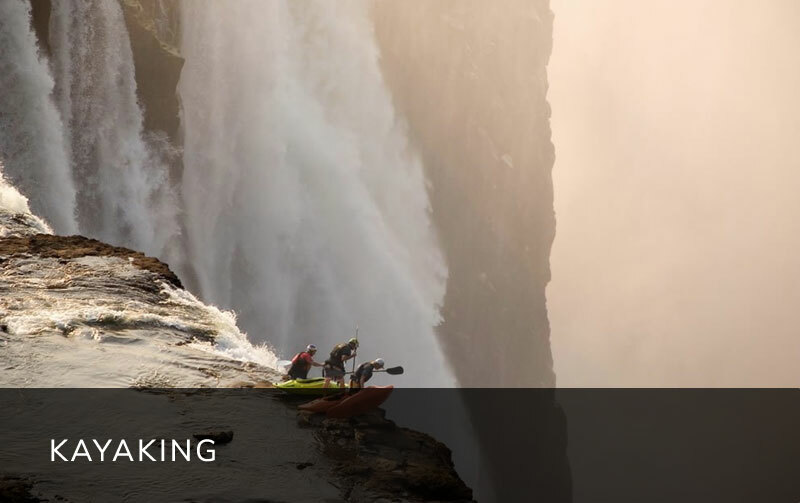 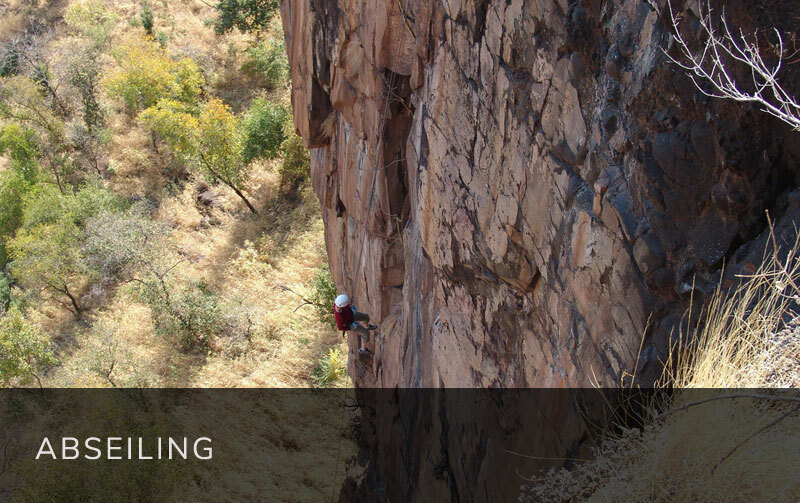 If action, adventure and a small pump of adrenalin are your thing, then why not experience it all while visiting the adventure capital of southern Africa? 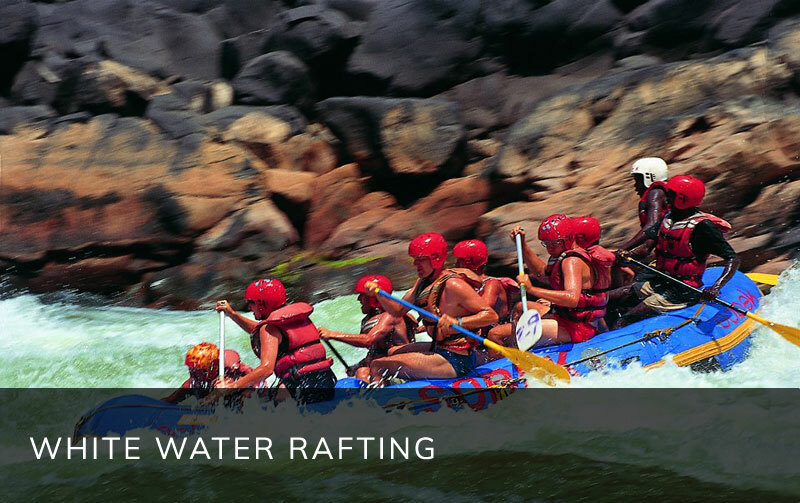 The Zambezi River is a unique attraction that offers both big cats and big adventures! 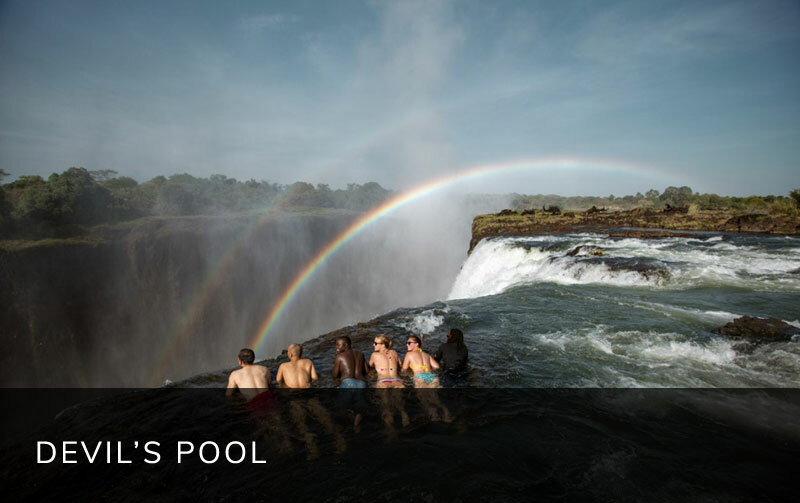 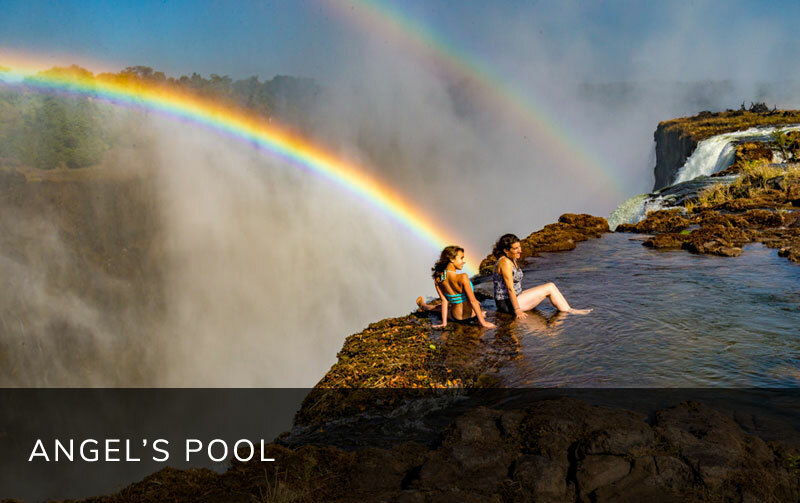 The wide, basalt cliff of the falls transforms the placid Zambezi River into a ferocious torrent, cutting through a series of dramatic gorges. 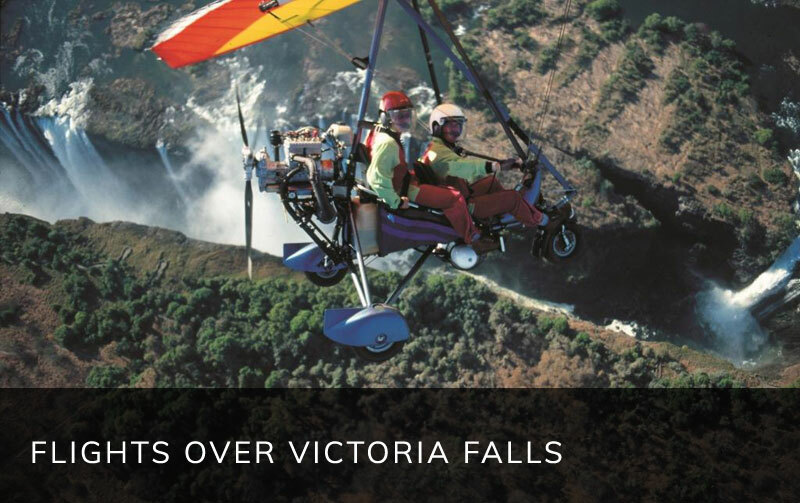 This allows for a multitude of adventures from aerial to death-defying, or up-close-and-personal. 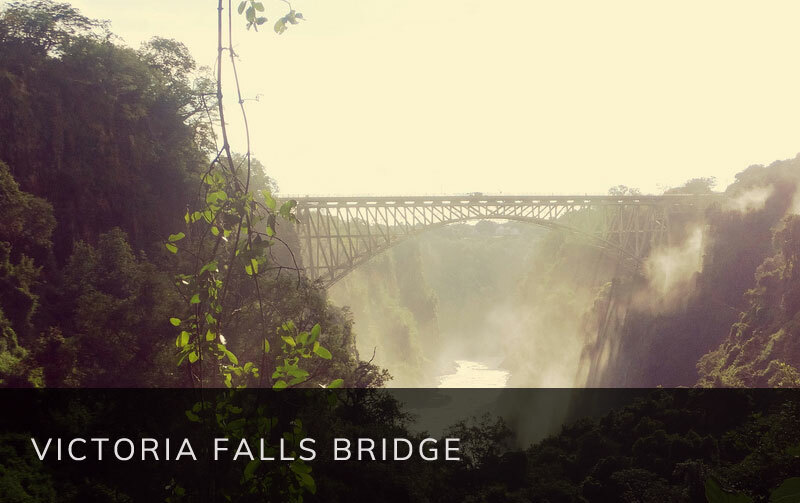 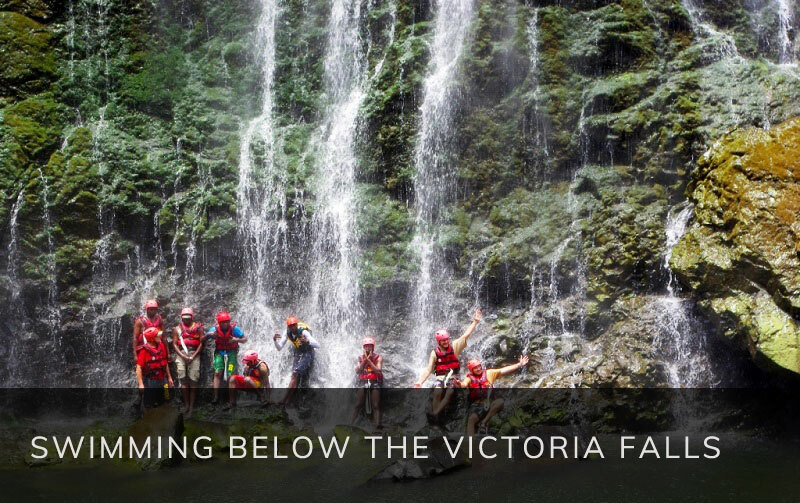 Peak flood season is around March and April when the full power of the falls can be experienced in all its glory.